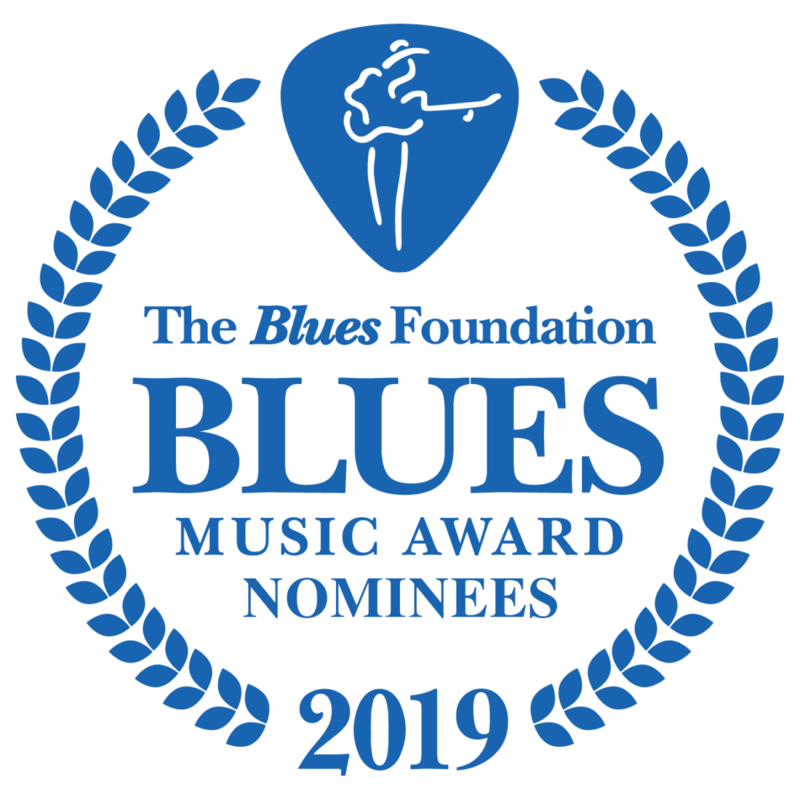 Blues Lovers United of San Diego » SAN DIEGO SCORES BIG WITH BLUES MUSIC AWARDS NOMINATIONS! 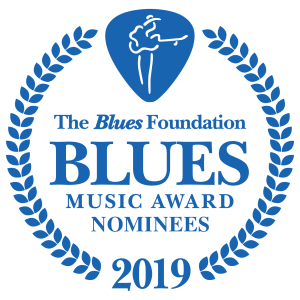 Blog > News > Feature > SAN DIEGO SCORES BIG WITH BLUES MUSIC AWARDS NOMINATIONS! SAN DIEGO SCORES BIG WITH BLUES MUSIC AWARDS NOMINATIONS! Congratulations to all the nominees, and especially to our hometown heroes Laura Chavez, Whitney Shay, James Harman, Patrick Rynn and former San Diegan Sugaray Rayford!